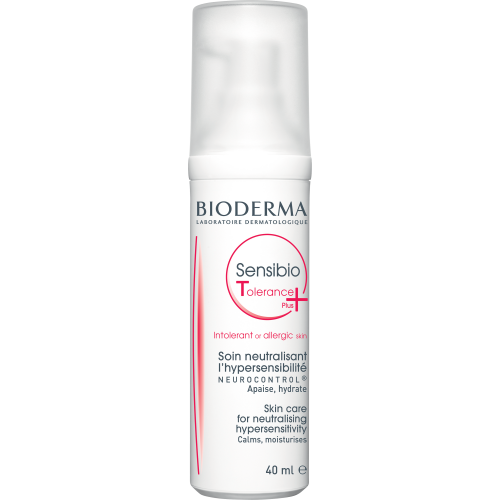 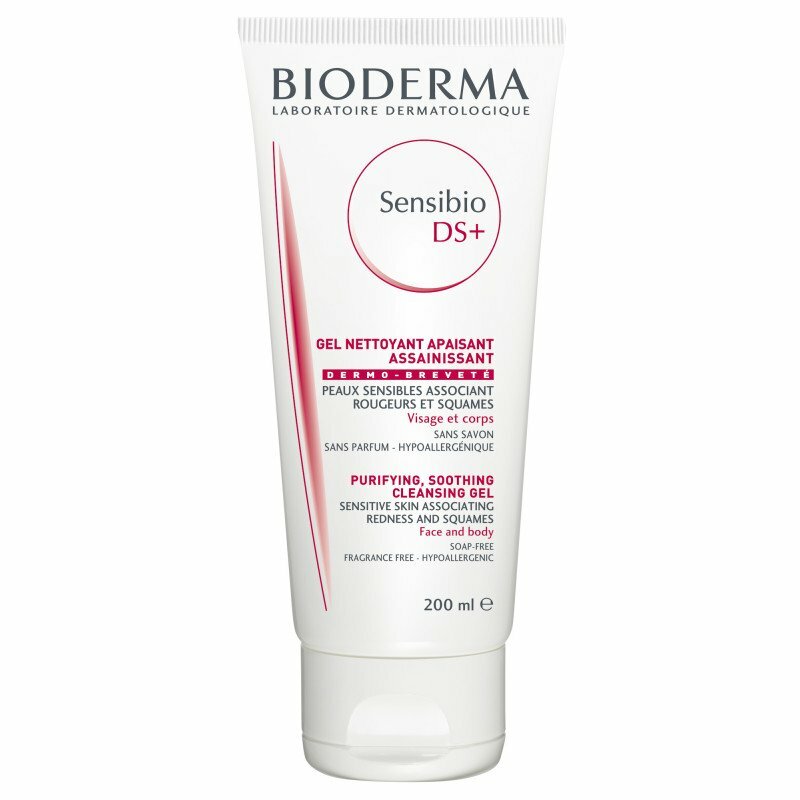 Wether you are suffering from sensitive or intolerant skin, or Rosacea on parts of your face, we are here to help. 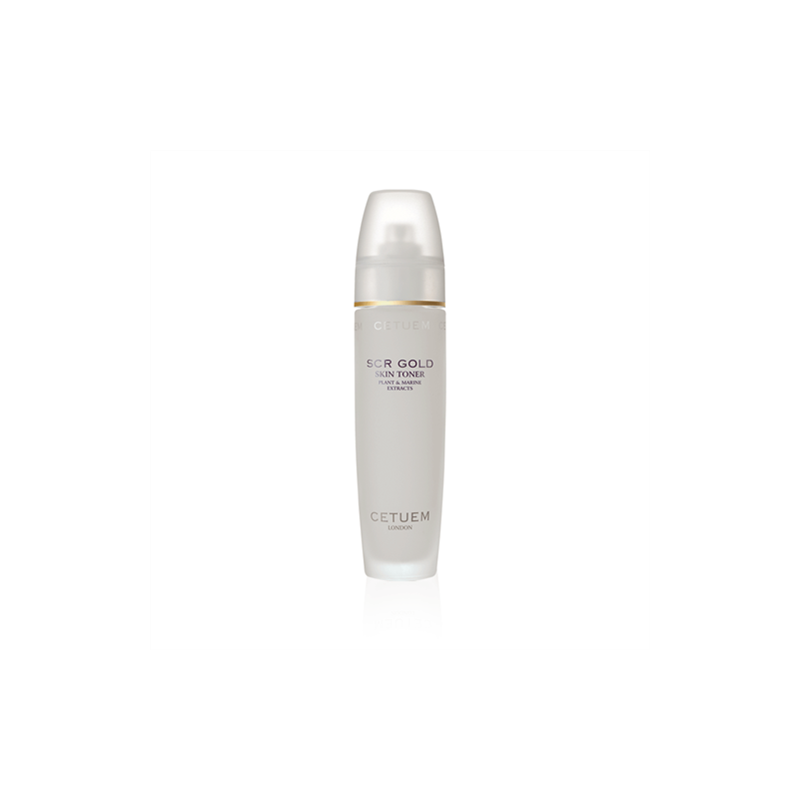 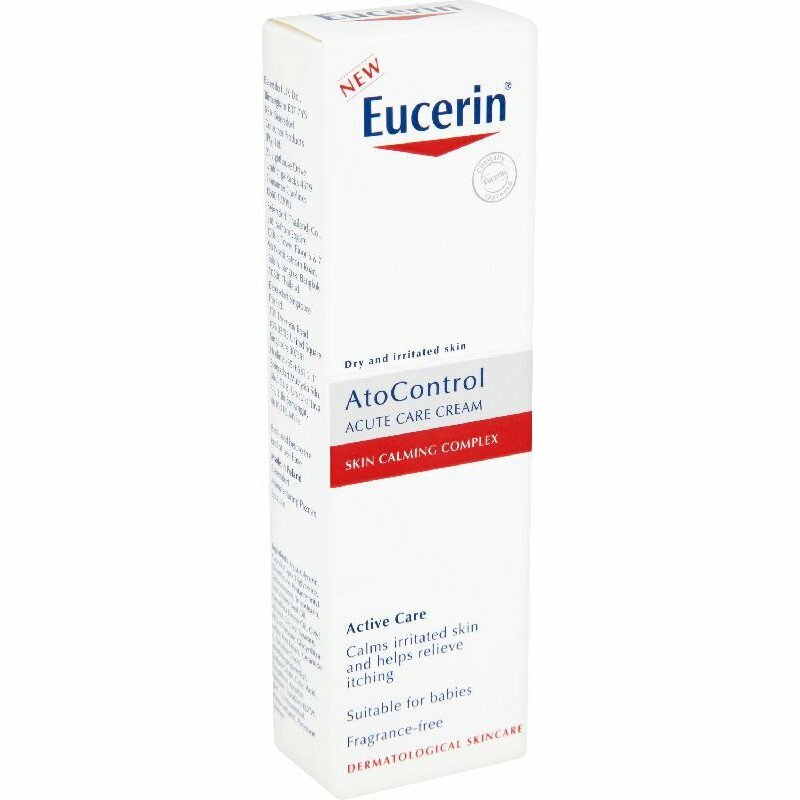 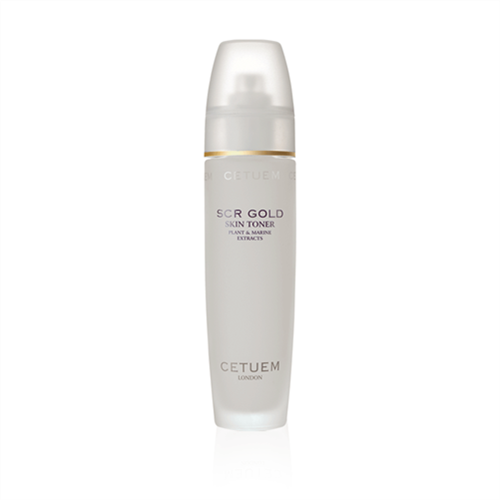 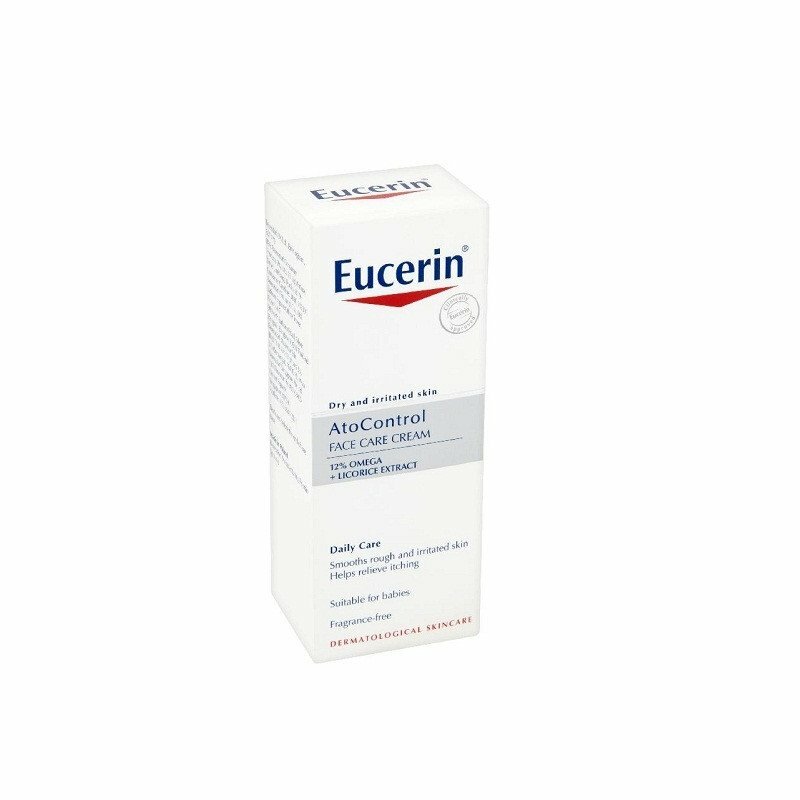 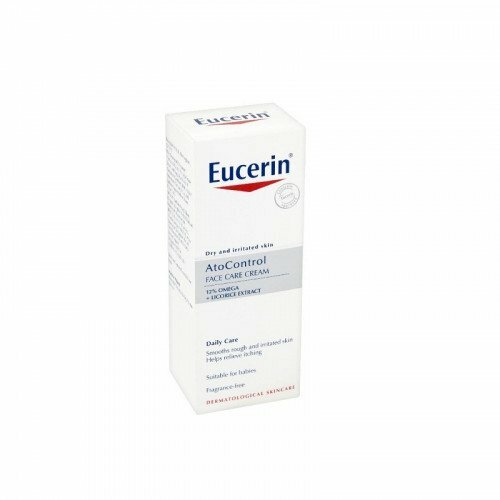 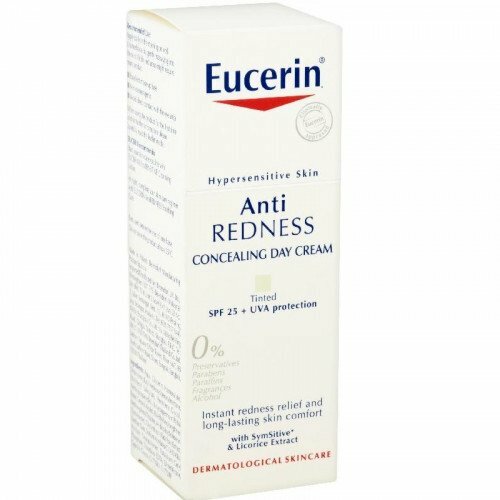 Whilst it's not yet possible to cure rosacea, it is extremely responsive to the right creams and treatments, and it can usually be completely controlled with the right products. 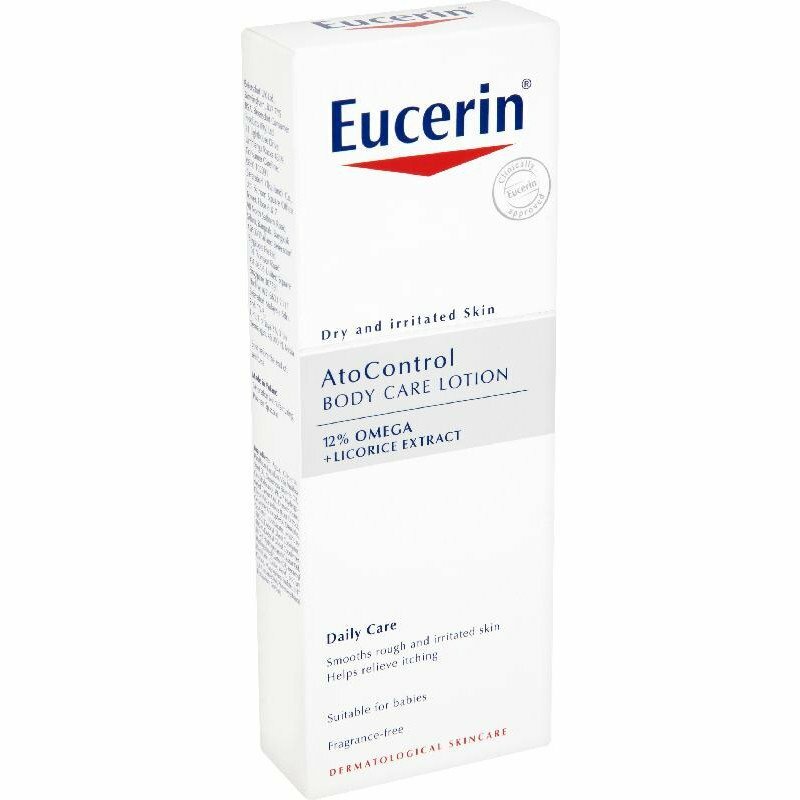 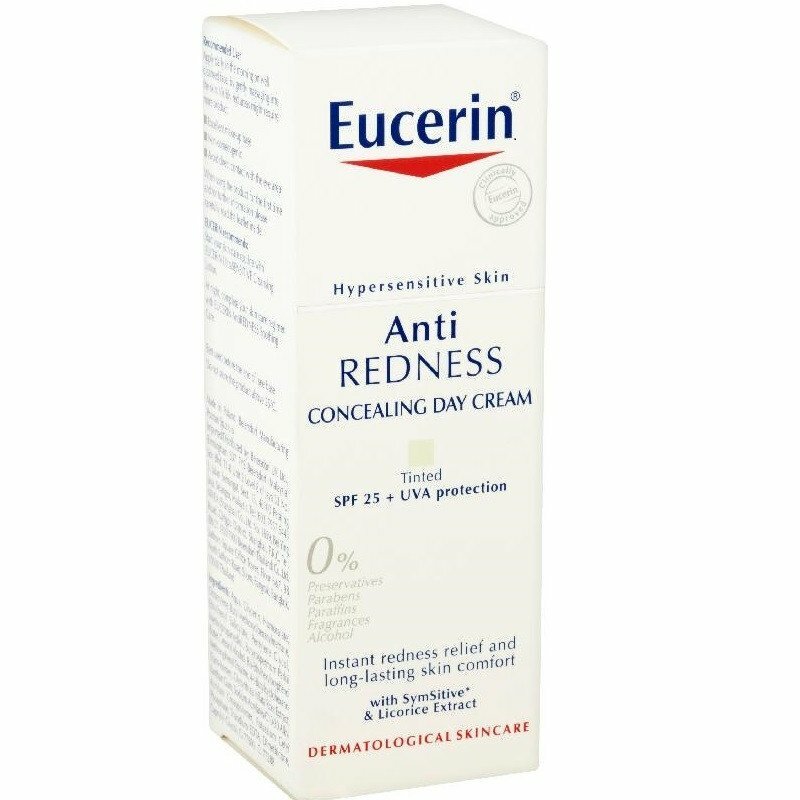 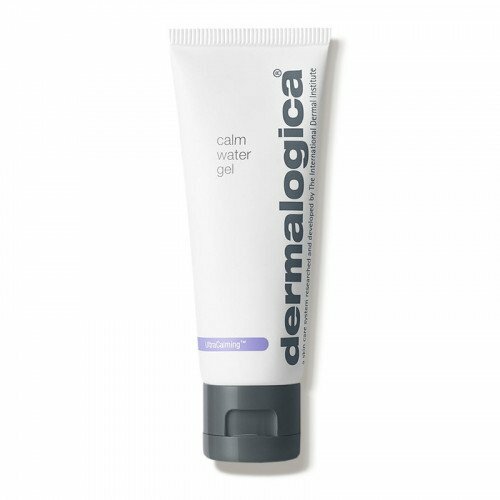 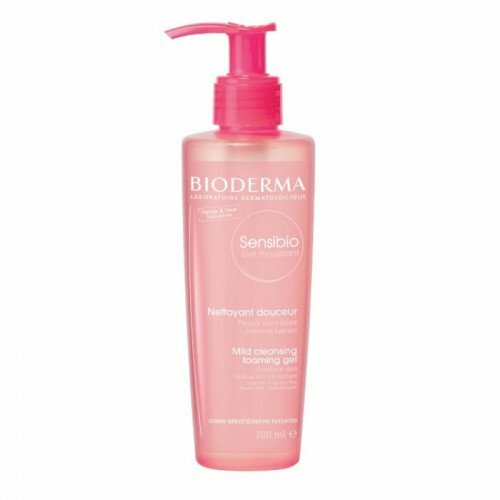 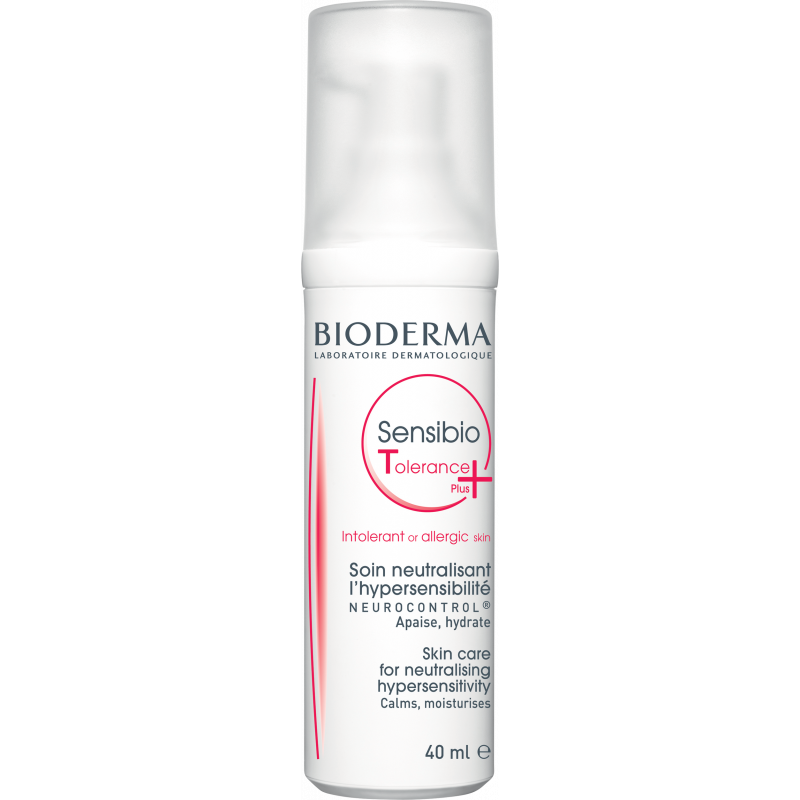 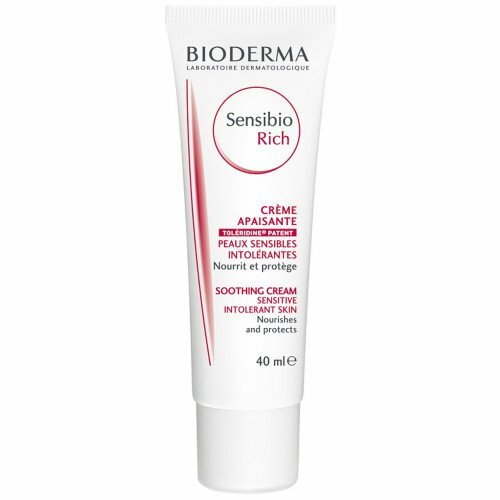 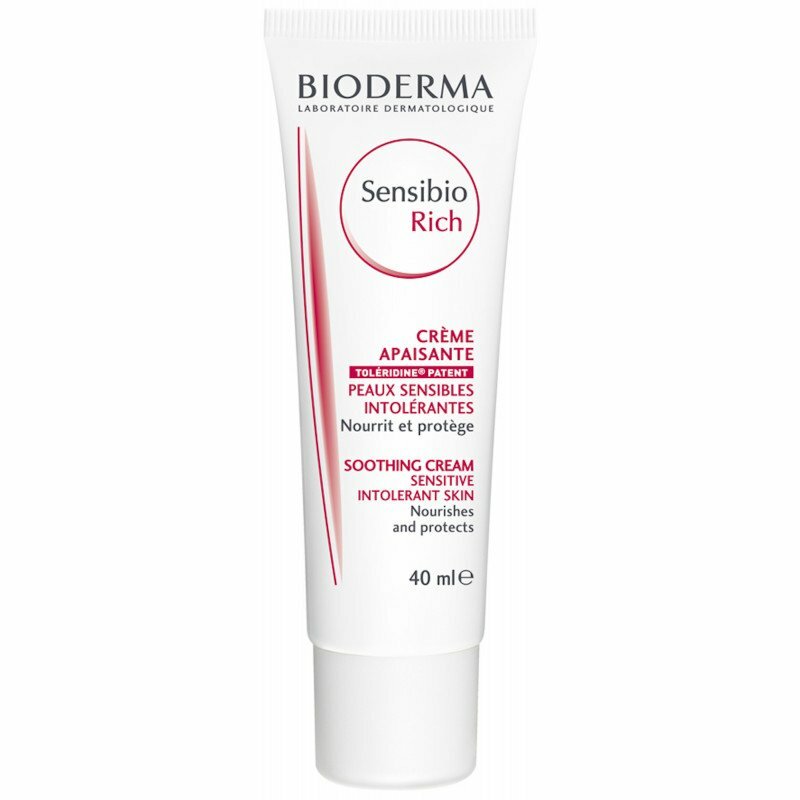 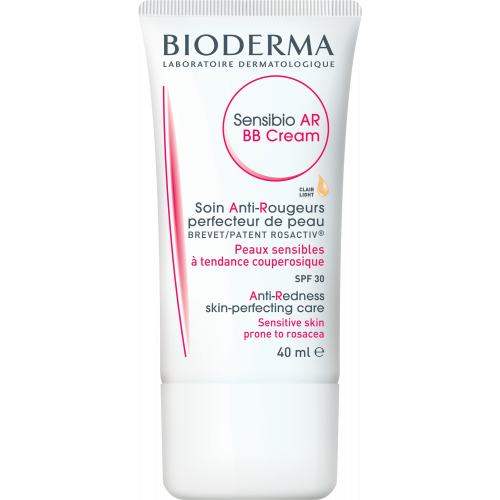 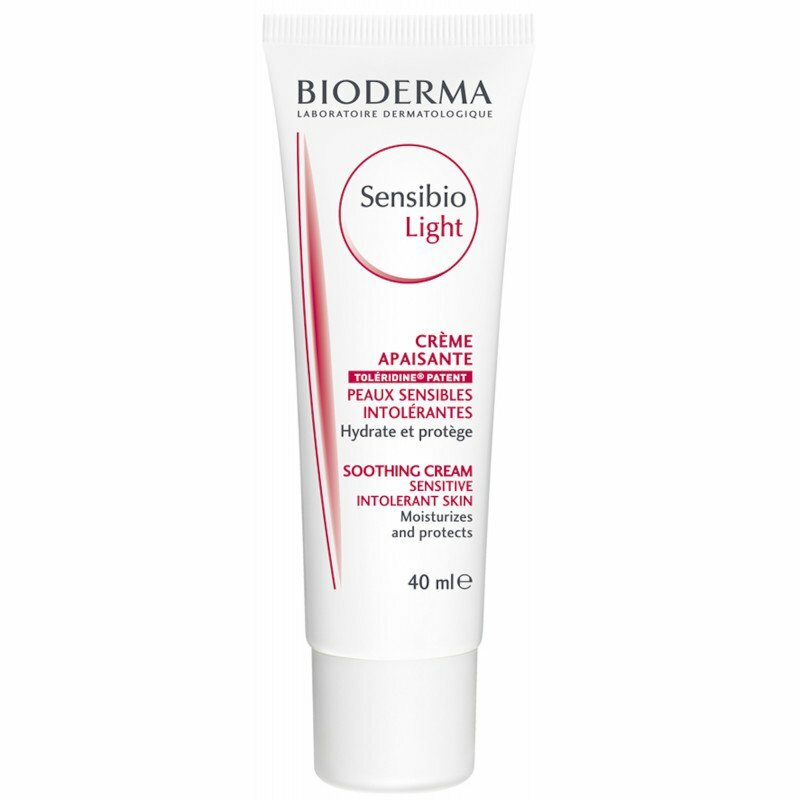 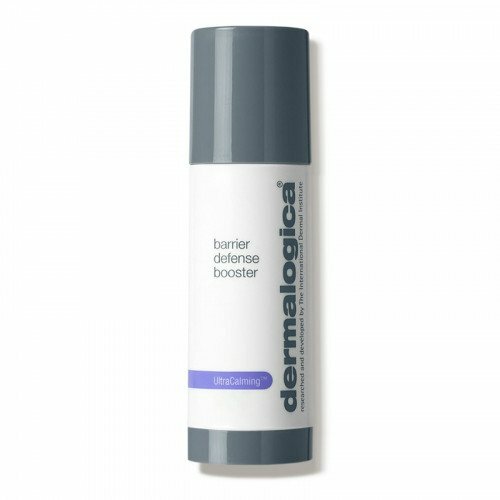 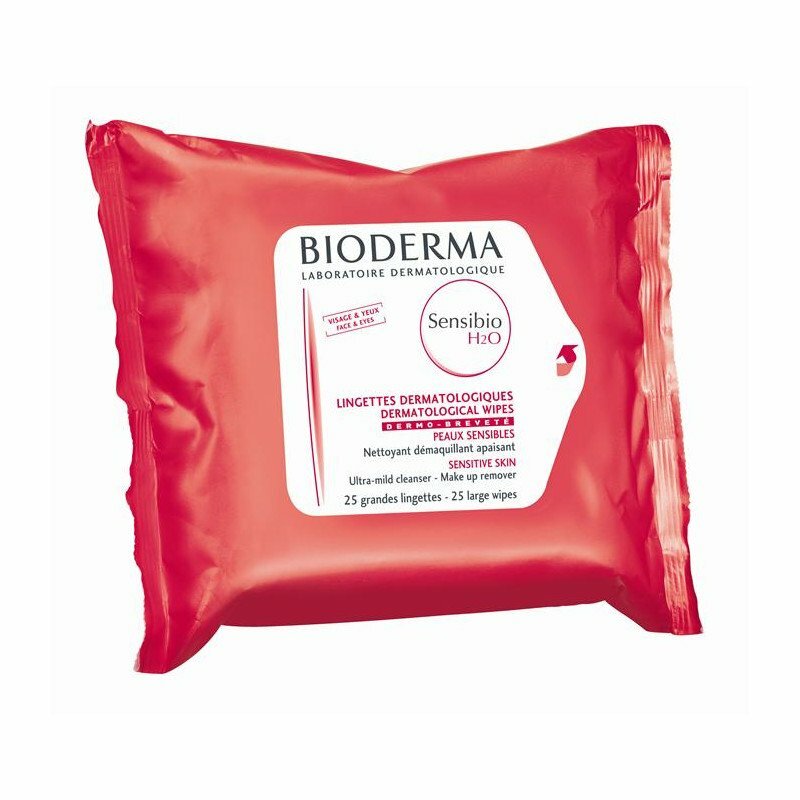 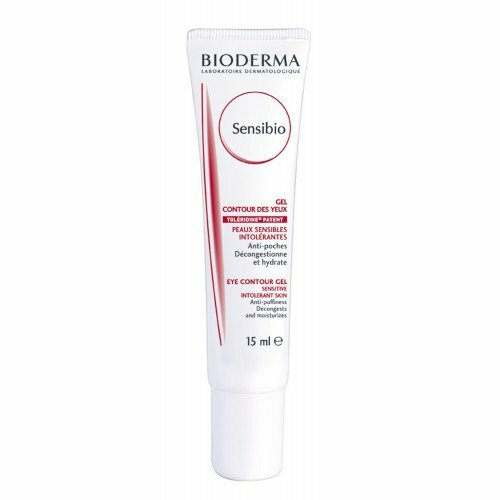 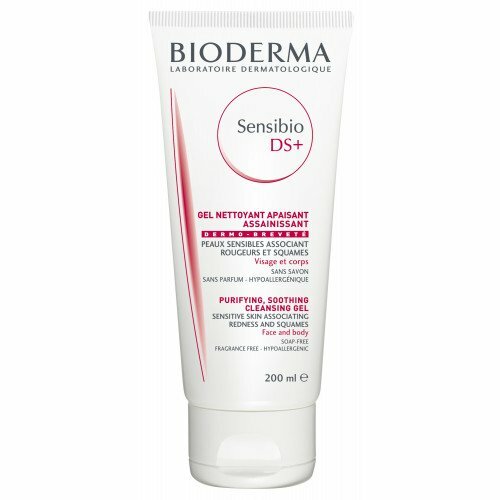 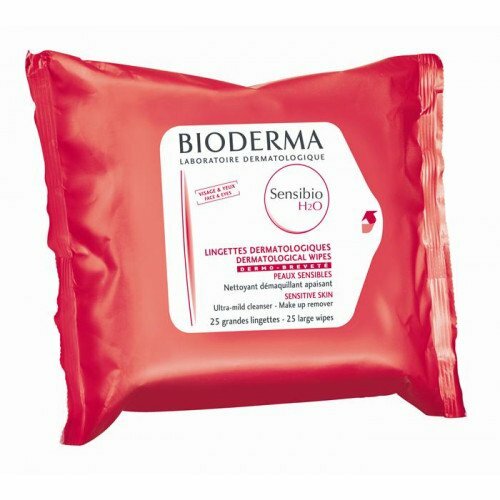 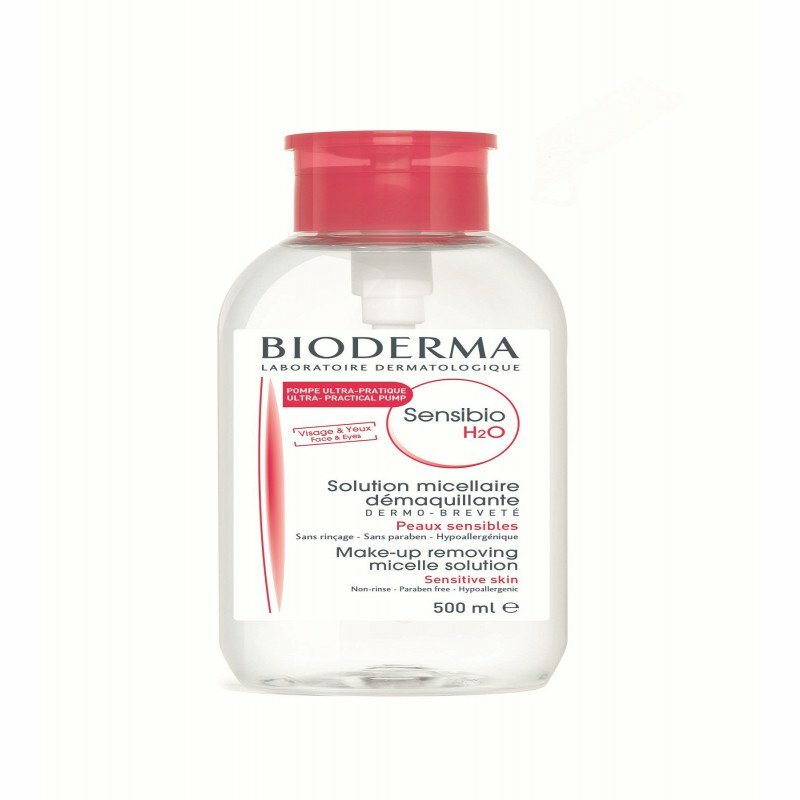 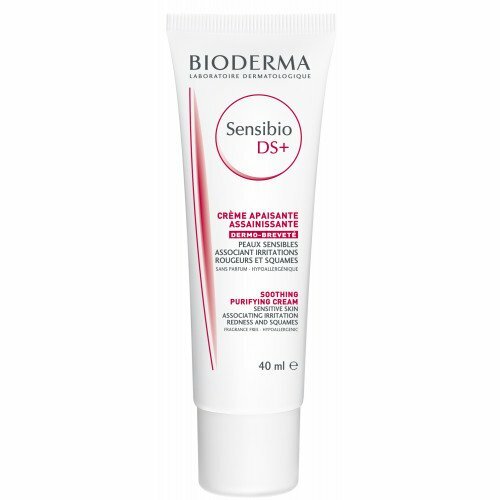 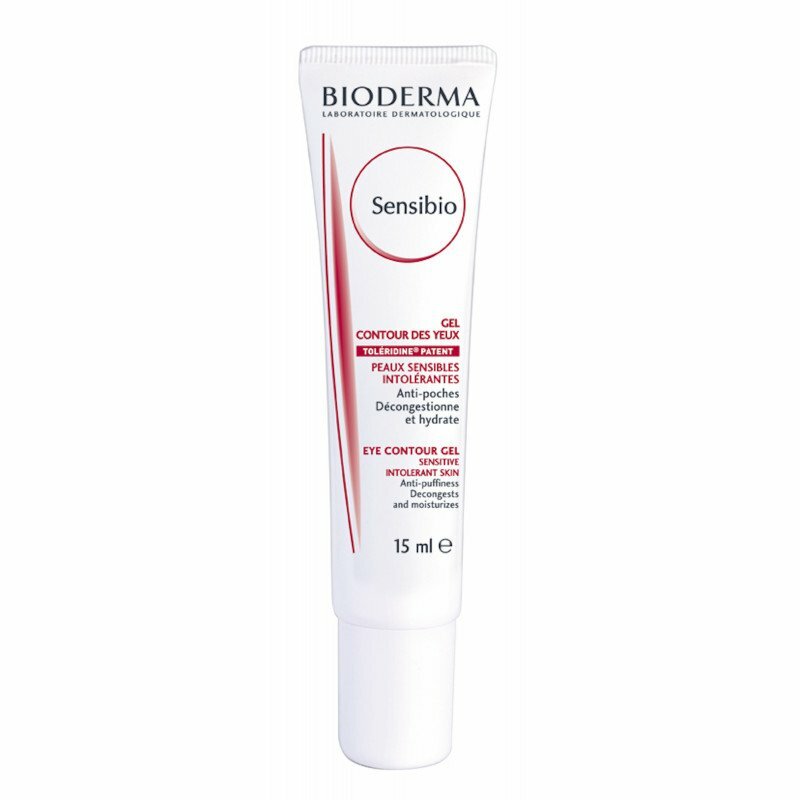 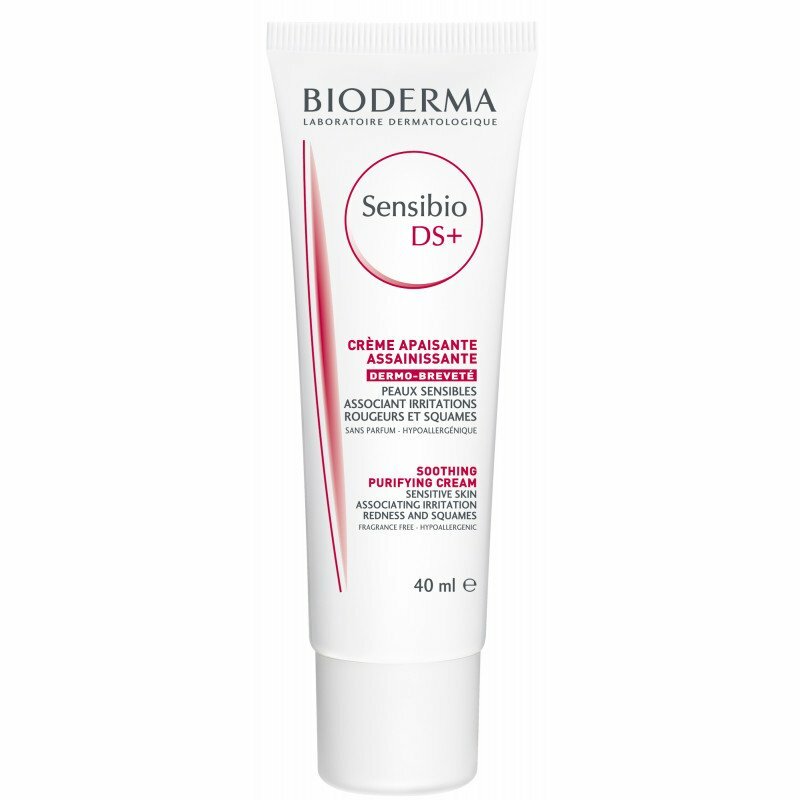 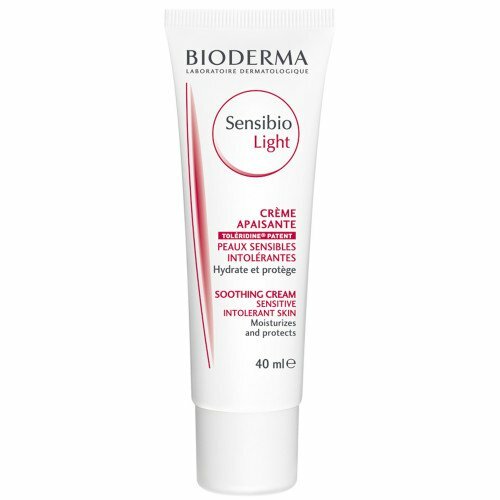 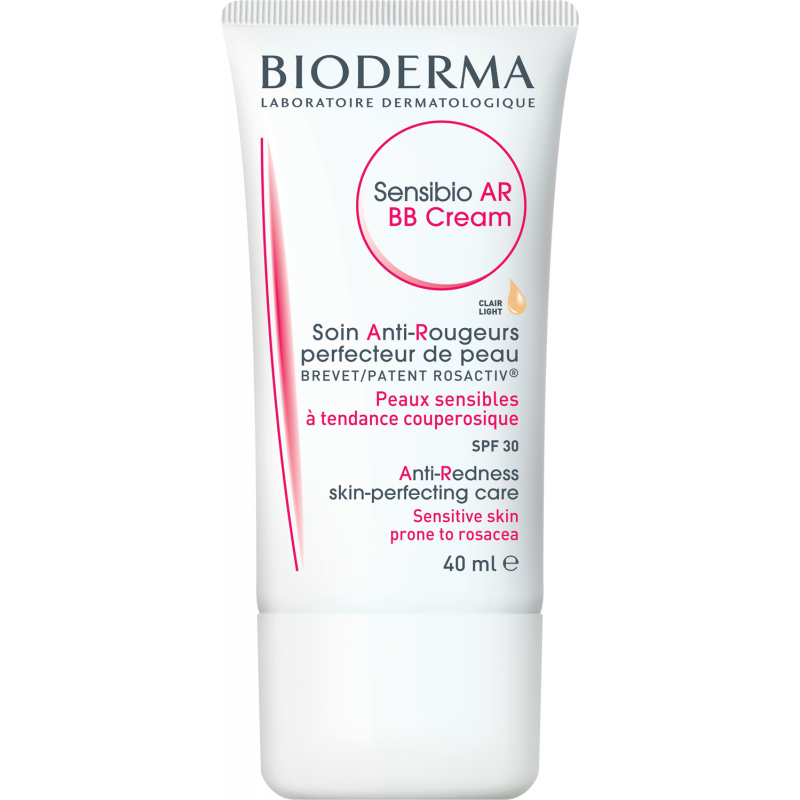 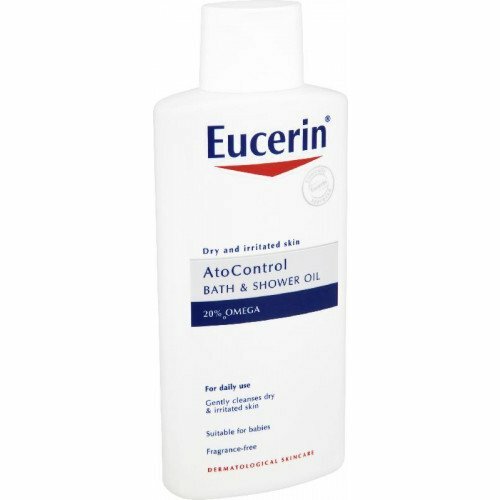 Our selection of sensitive, intolerant and rosacea creams and treatments are carefully chosen from quality brands including Bioderma, Dermalogica, Eucerin, La Roche Possay and Murad.